Part of my ongoing “say it in bicycles” series. i’m not sure how i missed this. great title. 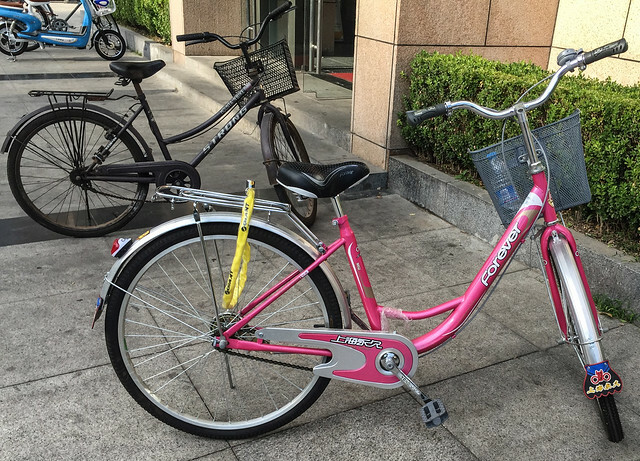 i am curious about the other bicycle photos. 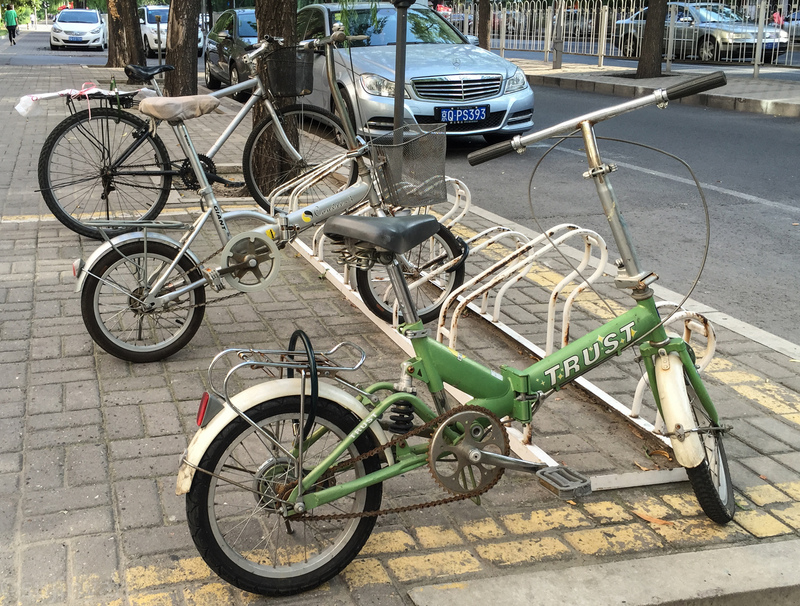 i can’t even imagine the number of bikes in beijing!